Standard Long Term Care Insurance Claim forms. Contact your insurance company, ask for a Long-Term Care Insurance Claim form. Go thought the form, make sure every part is filled out before you send it back into the insurance company. Activities of daily living (ADLs) are basic personal care tasks that people generally perform themselves. 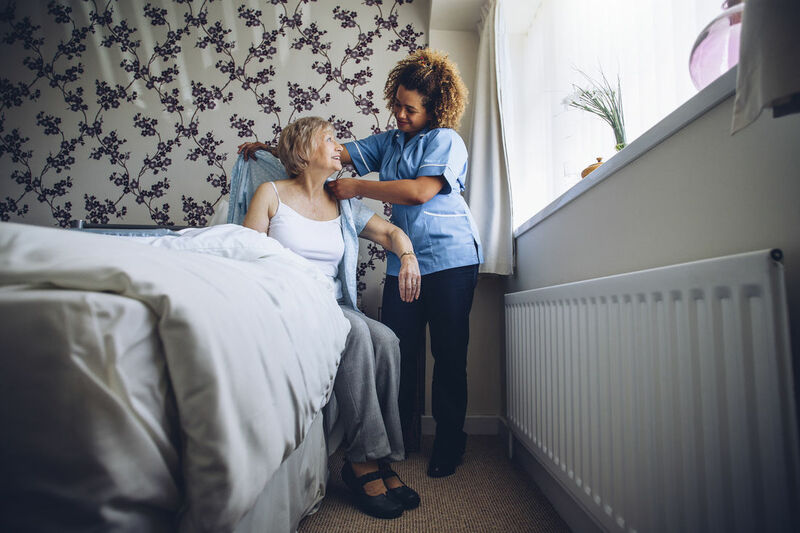 ADLs are used in long-term care insurance policies (as well as in a number of health-care contexts) to measure or assess an individual’s functional capacity or degree of functional incapacity. An individual’s functional capacity depends on the ability to perform these six tasks without substantial assistance from another person. An individual’s degree of functional incapacity is measured by the number of ADLs the individual is unable to perform on his or her own. A long-term care policy that uses an ADL benefit trigger (which most do) will pay benefits when an individual is unable to perform a certain number of ADLs, typically two. Even in a mild form, cognitive impairment is noticeable to other people and will show up on tests. It may be caused by diseases such as Alzheimer’s or Parkinson’s, or it may result from head trauma or conditions like stroke. In severe cases, it can lead to dementia. ​A long-term care insurance policy will pay benefits when an individual’s cognitive impairment becomes severe enough to require that the individual be supervised for his or her own safety and the safety of others. The policy’s benefit trigger provision may require that the cognitive impairment be diagnosed and certified by a physician. It depends heavily on a physician’s subjective judgment, which makes it hard for insurers to predict the number of claims that may result. It does not address the many types of long-term care that do not involve medical treatment. Although medical necessity is not a common benefit trigger in today’s long-term care insurance policies, people should be aware of it because some policy-owners may own older policies that include it as a trigger.